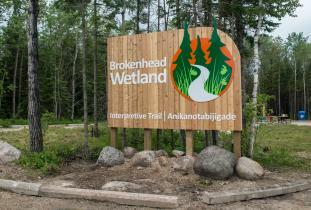 Debwendon Inc. welcomes you to the Brokenhead Wetland Interpretive Trail. As you go along the trail, listen to the birds and smell the cedar. Watch for rare plants such as wild orchids, insect-eating plants and mushrooms. This wetland is a sacred area that has been used by the local Ojibway for over 300 years to sustain them and for sacred ceremonies. 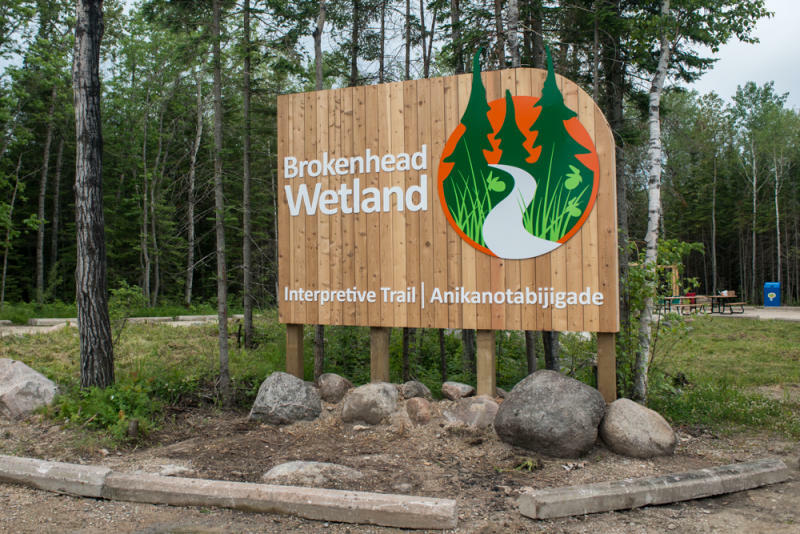 Therefore, the theme of the trail was designed to highlight the significance of the historic cultural connection between the Brokenhead Ojibway Nation (BON) and the Brokenhead Wetland.